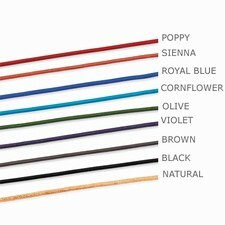 This simple and oh-so-current leather cord bracelet comes in nine great colors to choose from. A sterling silver lobster clasp ensures a secure closure. 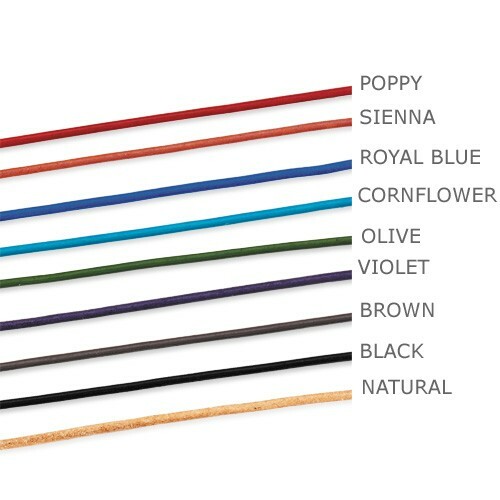 The perfect way to display your favorite Sorella Charms!